Despite its economic importance, the ecology of West African Ebony (Diospyros crassiflora) remains poorly understood and there is no sustainable agroforestry or plantation-based production of ebony currently being implemented in Central and West Africa. Models for production are available but the basic life history characteristics such as phenology, pollinators, seed dispersers, and environmental requirements for optimal growth remain largely unknown. Thus, there is an urgent need for implementing production models while testing and developing approaches that can inform long-term sustainable management. Under the umbrella of the Congo Basin Institute (CBI), including: 1) UCLA’s Center for Tropical Research (CTR), Institute of Environment and Sustainability, directed by Dr. Thomas B. Smith, 2) the International Bilingual Academy/High Institute of Environmental Science (IBAY SUP), directed by Dr. Zachary Tchoundjeu, and 3) the International Institute of Tropical Agriculture – Cameroon (IITA), directed by Dr. Rachid Hanna, we are implementing an integrated program to develop West African Ebony stocks and to provide essential information for sustainable harvest practices of the species in Central Africa. 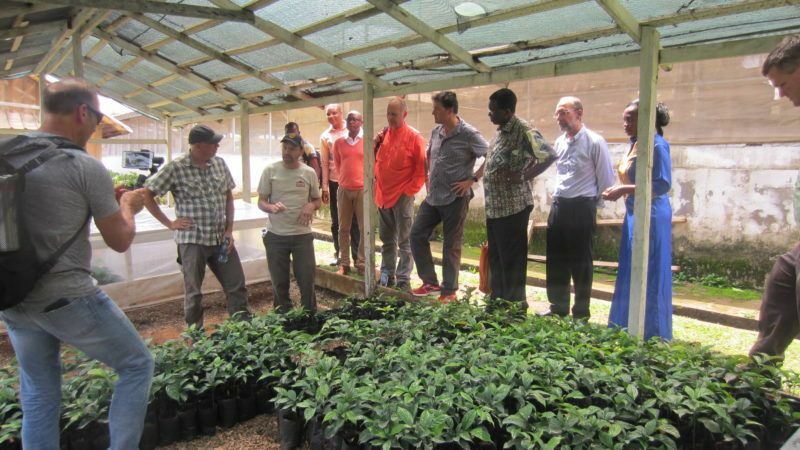 Create a scalable program for the sustainable production and stewardship of ebony seedlings in rural areas. As part of this, the project plans to plant 15,000 ebony saplings. Model West African ebony distributions to identify suitable harvesting and planting areas. Understand the basic ecology of ebony, including identification of pollinators and dispersers necessary to enhance natural reproduction and dispersal; test alternative restoration approaches to determine the most successful methods. Test alternative production approaches, including tissue culture laboratory experiments, to identify optimal conditions for cultivating ebony. This project is supported by a $400,000 gift from Bob Taylor. 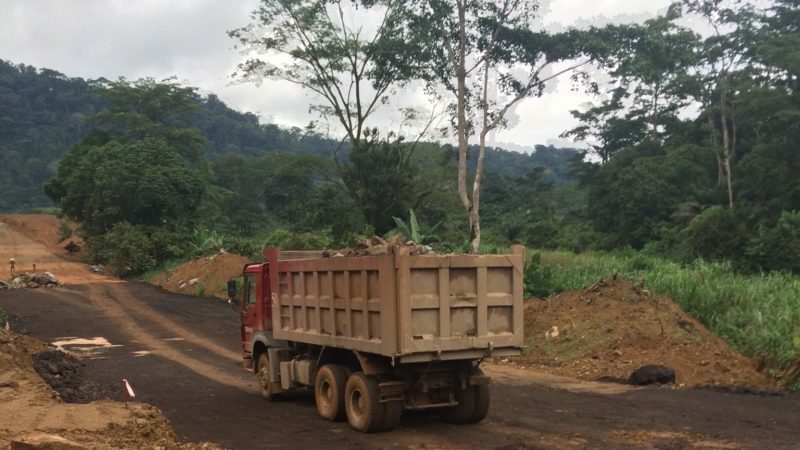 Work will take place at CBI’s Yaoundé campus and Bouamir Research Camp.